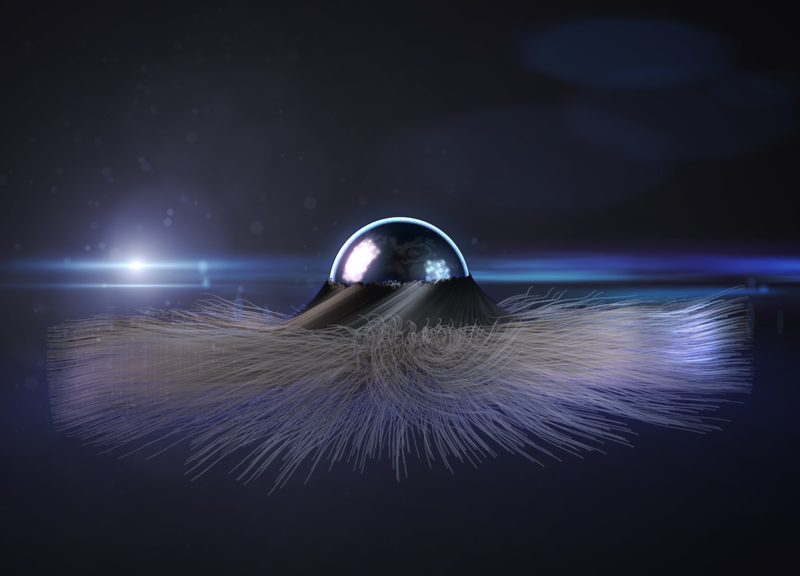 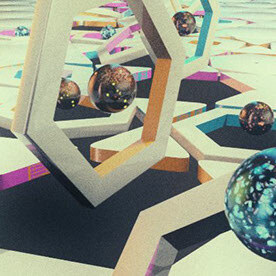 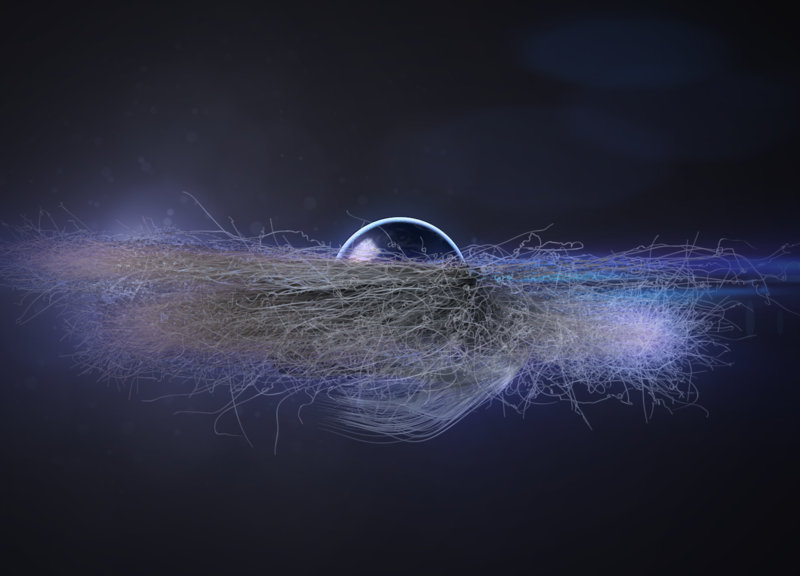 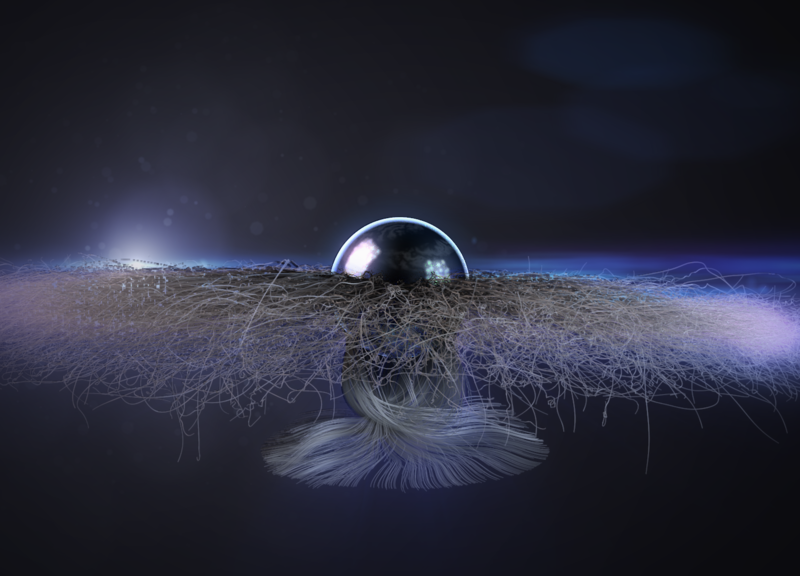 Created in Cinema 4D and composited in After Effects. 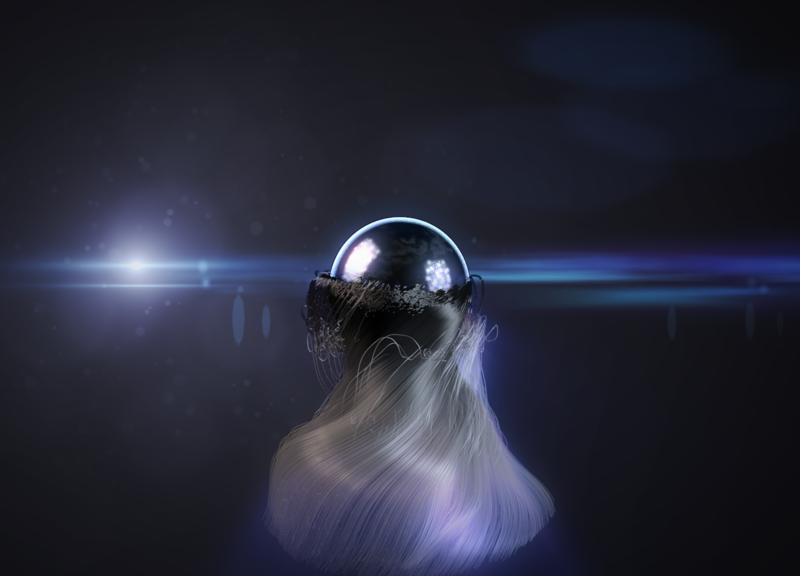 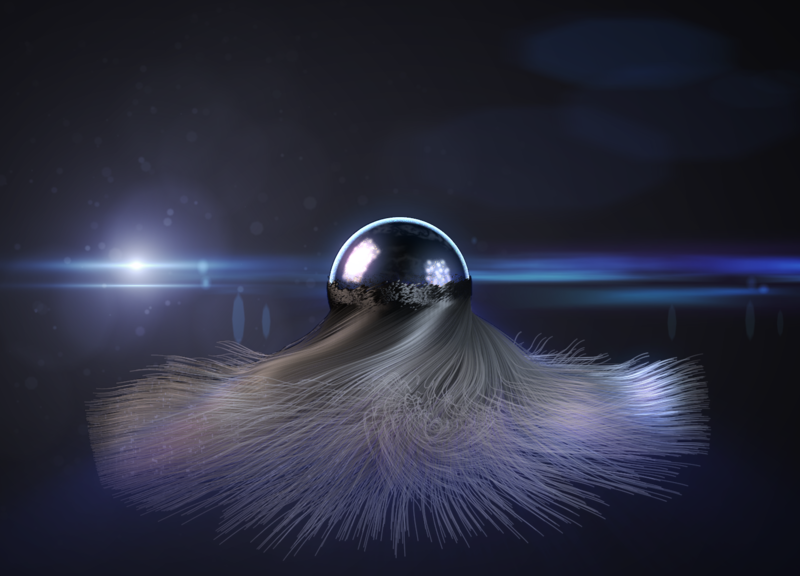 Main goal was to experiment with hair and get a nice looking backlight on the sphere. 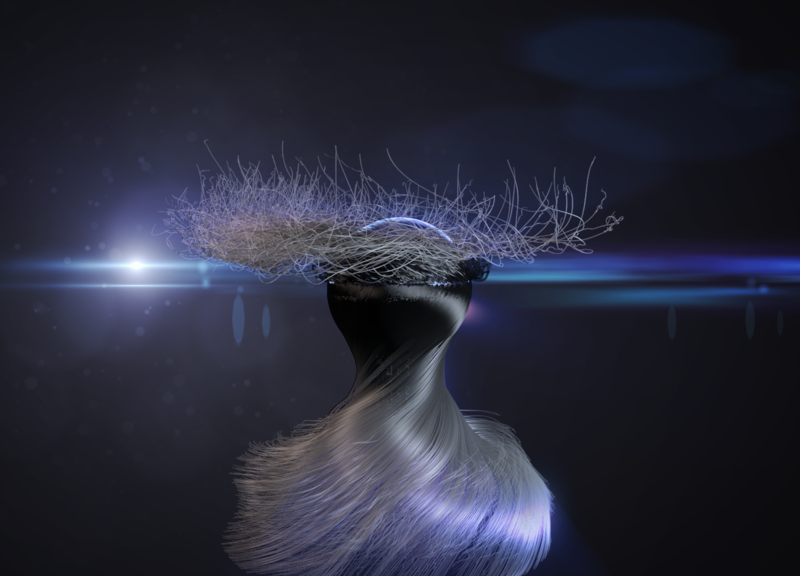 This whole thing is actually animated but the hair ends up being pretty crazy since I couldn't figure out how to change the weighting towards the tips.